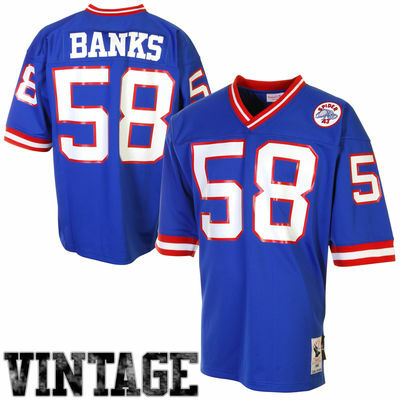 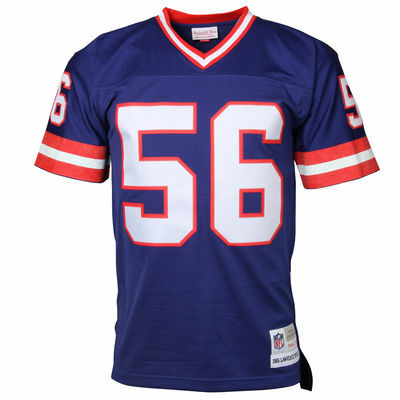 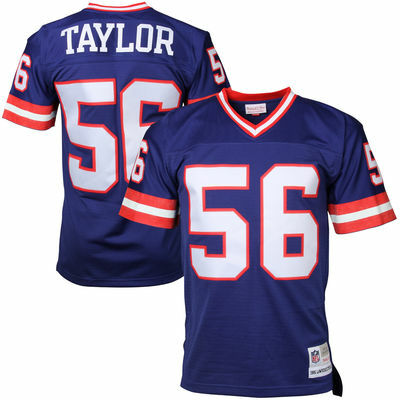 Celebrate your Lawrence Taylor fandom with this New York Giants retired player replica jersey from Mitchell & Ness! 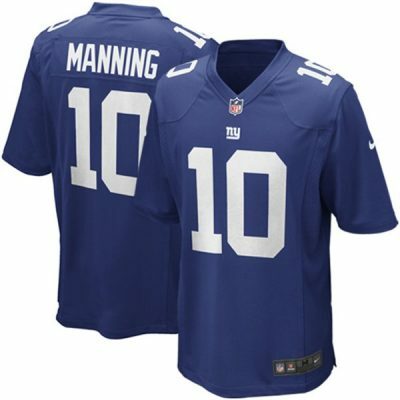 He might not be playing for the New York Giants on the gridiron on Sundays anymore, but that doesn’t mean he’s forgotten. 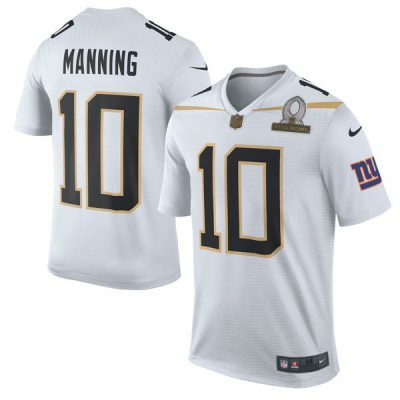 This jersey commemorates his legacy and features New York Giants colors along with your favorite player’s name and number on the back. 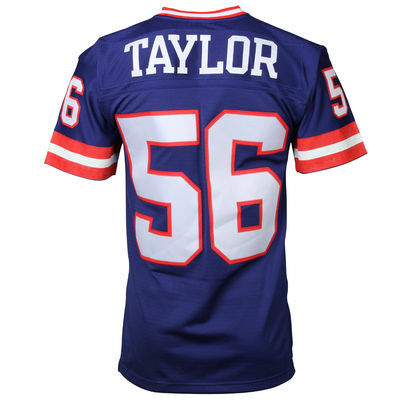 The man, the myth, and the legend still live on!